Christmas is getting closer and lots of gifts are waiting for you at the online casinos right now. We have already updated you on some selected christmas calendars but we recommend you the check all the casinos in our top chart. Most casinos are actually giving their players something extra for christmas. 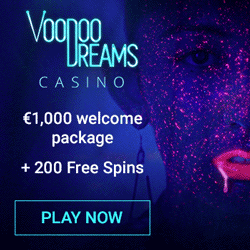 The gifts can include anything from free spins to valualble bonuses and cash. This Sunday we are focusing on the online casino Mobilbet. Mobilbet is not only running a casino calendar for christmas but for all year. This means that there are 365 offers to get every year at this casino. 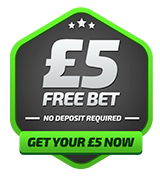 On top of this Mobilbet just launched a new no deposit offer for the UK market! If you are from UK you now have the chance to try Mobilbet's casino for free. Mobilbet are giving away £5 free to all players that signs up right now. Just verify your email address after you have registered and you will get your no deposit bonus immediately. Since no deposit is needed you don't risk any of your own money. Still you have the chance to win real money on all slots and table games that are represented in Mobilbets' top notch casino. On top of it all you will earn loyalty points on everything you do in the casino. 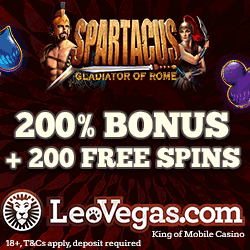 These loyalty points can later on be used in the casino shop where you can buy anything from free spins to tickets and bonuses. If Mobilbet seems like your cup of tea you might be thinking of making a first deposit to the casino. When you do this you will be rewarded with a generous welcome bonus of 100% up to £50. So you will get twice as much to play with as soon as you have deposited the money. Players from markets outside UK will get another offer instead. But the no deposit bonus is also available for both Sweden and Germany. Claim your free money at Mobilbet today! Every day during the whole year Mobilbet are giving away treats in a generous casino calendar. In this calendar you can get both free spins, bonuses, cash prizes and loyalty points. 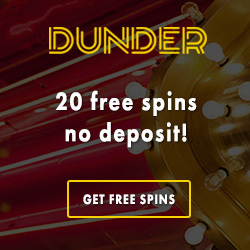 The best thing of it all is that all free spins that you claim at this casino comes without wagering requirements. 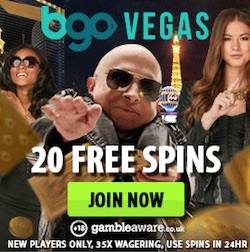 So the spins has a far greater value than free rounds that are paid out from other online casinos. If you use today's offer in Mobilbets casino calendar you will get a bunch of spins on Mobilbets exclusive netent slot Böb's Quest.